Planning a trip to Thailand? Looking for an amazing island to explore? We’ve got you covered with the best things to do in Koh Lanta (or Koh Lanta Yai), one of Thailand’s most beautiful islands. With natural wonders and boat tours in abundance, Koh Lanta is 100% worth the journey. 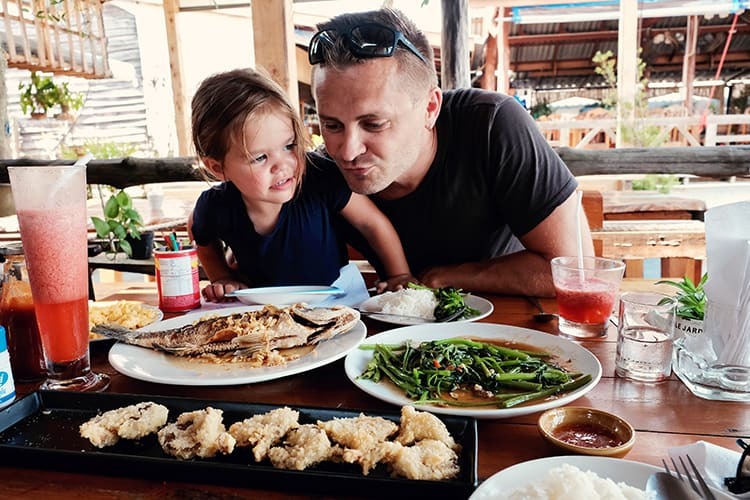 Take a look at our picks for a Koh Lanta guide for families, couples and the adventurous travelers! 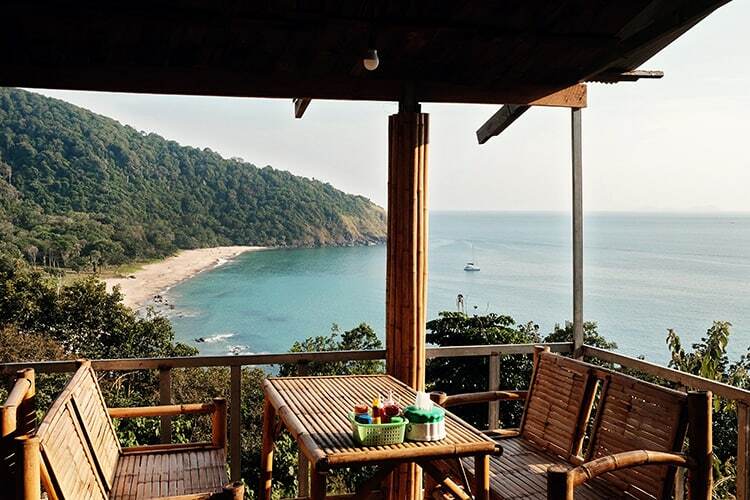 Stunning landmarks are in no short supply on Koh Lanta, Thailand’s natural haven. Here’s a list of the best places to see some of the island’s beauty! 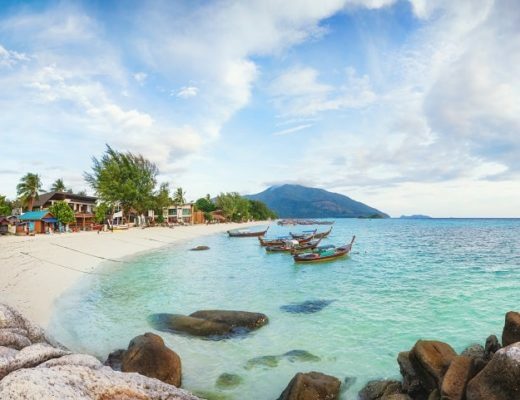 Koh Lanta is the proud owner of some of Thailand’s most stunning beaches. With everything from secluded coves to trendy island hubs, Koh Lanta has a beach for every traveler. Also known as Long Beach, Koh Lanta’s gorgeous Phra Ae beach is the perfect place to take some holiday pics. Discover breathtaking coves as you enjoy a meander along the sand, and keep an eye out for unbelievable shells scattered across the shore (but remember not to take any souvenirs). 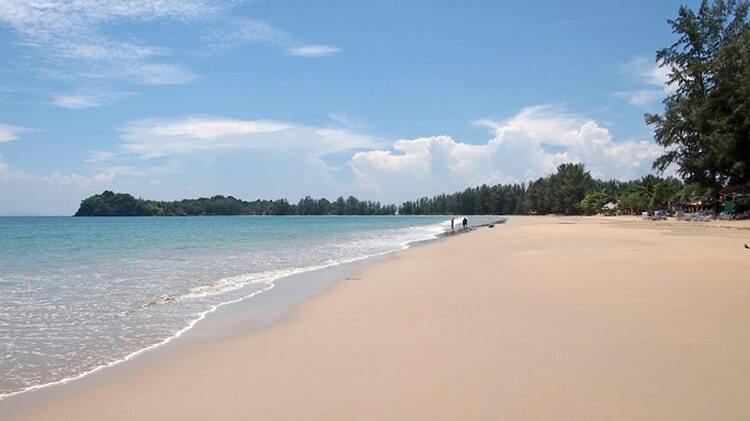 The golden sand of Klong Dao makes it undeniably one of Koh Lanta’s treasures. Enjoy swimming in the shallow water and frolicking along the shoreline. This beach is especially popular with families because of its gently sloping beach with few rocks. The idyllic beach is the perfect place to watch the sunset! With the stunning backdrop of Koh Lanta’s famous umbrella trees and fire shows which often pop up, embrace the evening with this slice of beauty. After more beach ideas? Here is our list with all of the best beaches in Koh Lanta. A quiet village during the day, Saladan comes alive at night. Explore the stalls scattered around the night market as you taste just about anything on a skewer, as well as seafood galore. Things also take a turn for the unusual when you find the carnival section of the Koh Lanta market. The market makes the perfect yardstick for what locals do for fun on the island. The spectacular Mu Ko Lanta National Park is a treasure trove of rugged hills, dense rainforest and endless beaches. Travel along its many trails while you discover amazing viewpoints and fascinating caves. 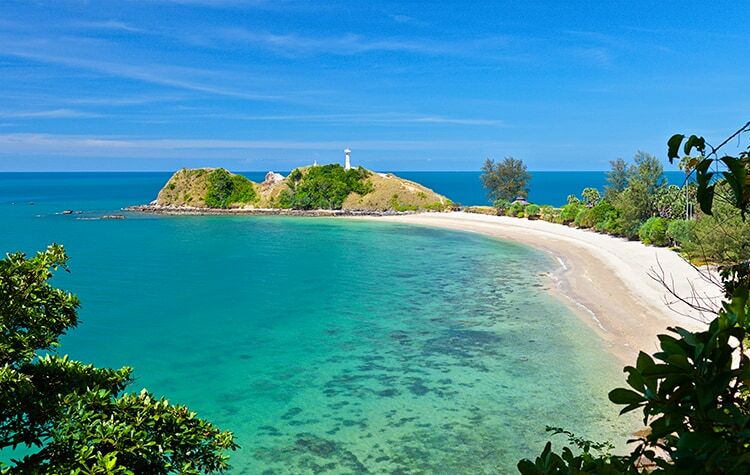 One of the park’s defining features is the Koh Lanta lighthouse perched atop impressive cliffs. Watch waves bubbling onto the shore or crashing over rock formations from this ultimate Koh Lanta ‘must see’. 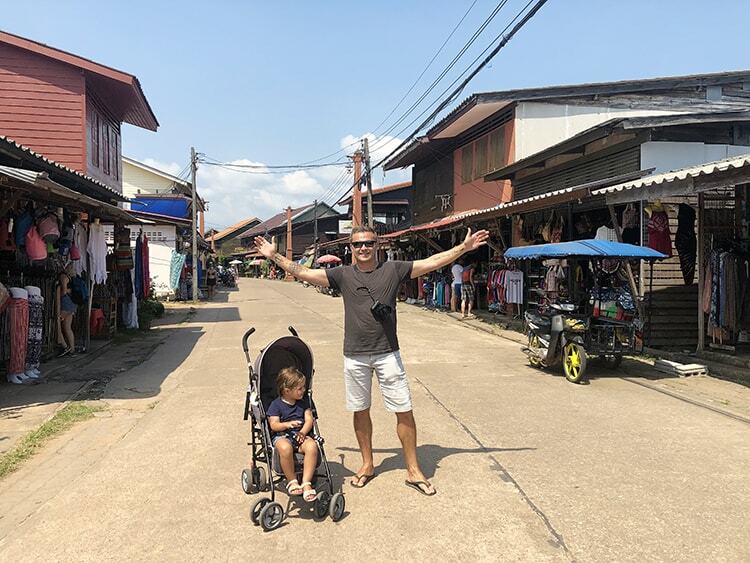 Here are some great things to do in and around Koh Lanta Old Town. Enjoy a unique learning experience at Koh Lanta’s museum, which was created through the stories shared by the island’s residents. 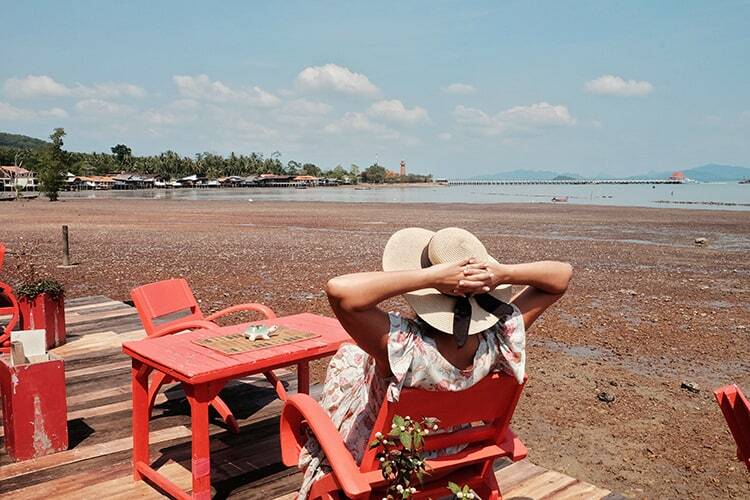 Take a trip through time from the first people to land on Koh Lanta to the fascinating creation of mangrove charcoal by Chinese settlers, born out of the abundance of mangrove trees along the coastline. Finish off your day in the Old Town with a tasty meal or delicious coffee at the Caoutchouc restaurant. Enjoy the intimate feel and laid-back atmosphere as you take in the view from your spot on the water’s edge. I can't even begin to explain how delicious and fresh the food was at this teeny tiny little restaurant. You will walk through their restaurant and kitchen to get to the back deck. Not many seats, but it is a hidden gem. Try the adult smoothies (we loved the raspberry ones), the deep-fried crumbed mushrooms, fish and morning glory was so yumm!! Obviously, you need to have a massage when they are as cheap as they are in Thailand and fortunately you have plenty of options. From fancy massage and spa treatments at hotels and resorts to basic cheap massages next to the beach. You might also like to try out Serenity Massage and Spa. This oasis of tranquility sits on wooden stilts above the rolling waves of the Andaman Sea, making it a magnificent Koh Lanta viewpoint. After your dreamy massage, head onto their oceanside terrace where fresh fruit and tea awaits you, as well as a truly unbeatable view. If you’re looking for the ultimate romantic experience, find bliss with a Serenity Massage. 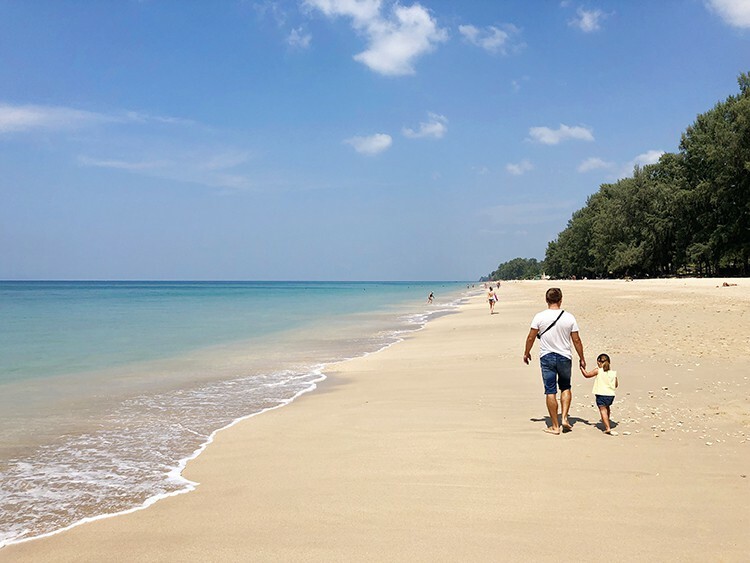 Whether you’re looking for a trip where it’s beach time all day, every day or hiking through the island’s forests, you’ll find your perfect itinerary for what to do in Koh Lanta. Have yourself an amazing evening at the Cliff Sunset Restaurant, an eclectic cliff-top hut with an unbeatable view of Kantiang Bay Beach. Enjoy anything from classic Thai cuisine to dishes from across the globe, including the tantalizing fried papaya salad. Then, take in an incredible atmosphere as you enjoy the sun’s fading glow over the sea. 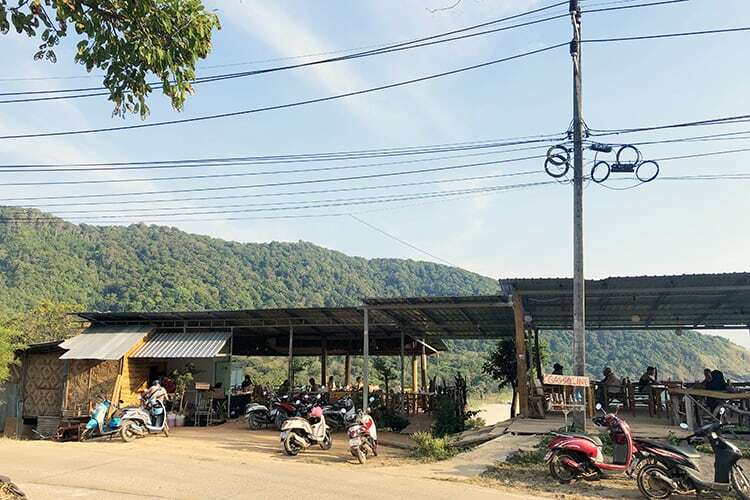 One of the best ways to explore Koh Lanta is on a scooter where you can discover the island’s secrets. Make sure you get the hand of island driving on quieter roads before you hit the major towns. You can zip around the island as you take in the sights of Old Town, coastal attractions and everything in between. Don’t miss out on the chance to experience an island-hopping adventure across Koh Lanta’s southern archipelago! This 4-in-1Koh Lanta island extravaganza gives you the best of Thailand’s coastline as you make your way between lush, mountainous islands to tiny outcrops with a patchwork of caves. Begin your tour at Koh Chuek, a small islet with amazing sea caves, the perfect spot to feel the spirit of adventure. 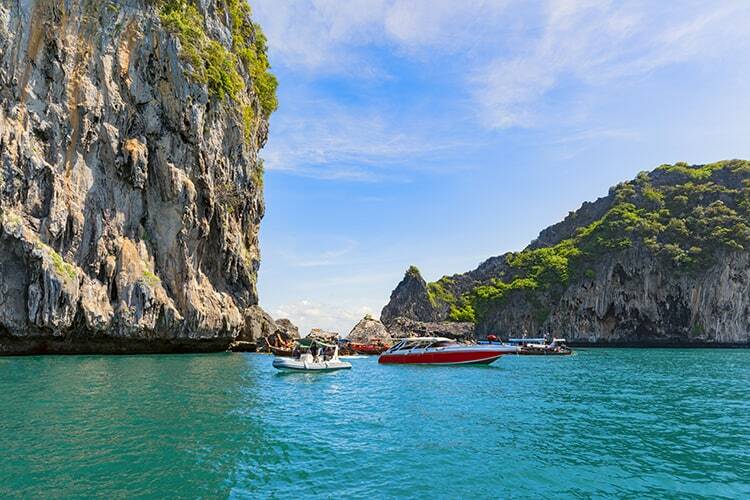 Then, zip across to Koh Mook, home to the stunning Emerald cave, with its emerald pool and beachy cove, which is surrounded by impressive cliffs. 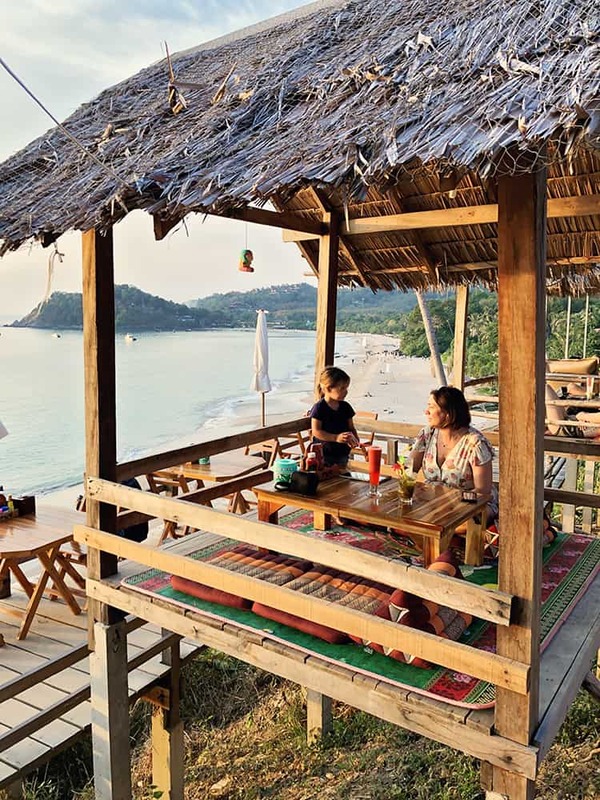 Stop for a picnic on the beach at Koh Ngai, then finish off an unforgettable day at Koh Maa, where you can feed tropical fish and spot the clouds of bats that call the island home. >>> Grab your spot on this popular day tour by clicking here. Enjoy a thrilling trip across the Andaman Sea as you sail to Koh Rok for an amazing underwater experience. 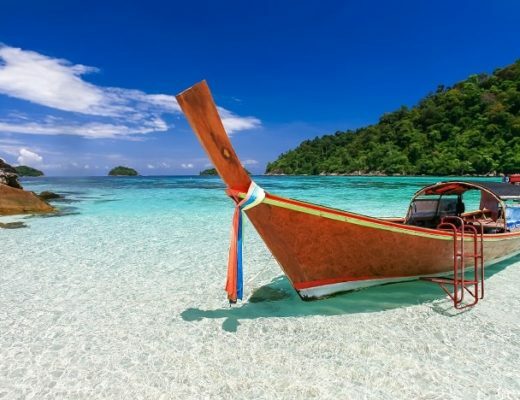 Discover the glorious beaches of Koh Rok, which are connected by a crescent-shaped bay. 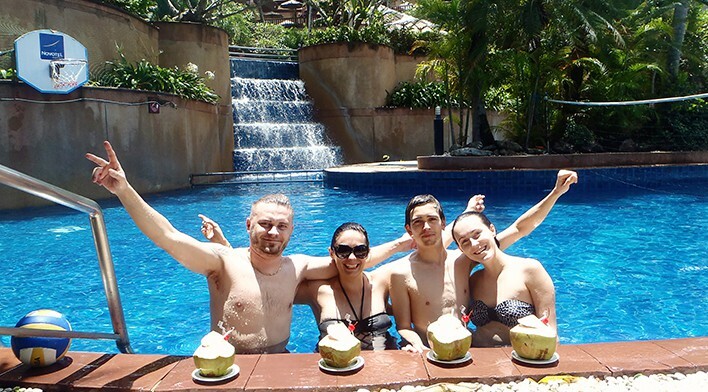 Then, enjoy breathtaking crystal water as you swim and snorkel the day away. You can even get your trusty guide to snap some underwater pics for you! >>> Grab your spot on this fun tour here. 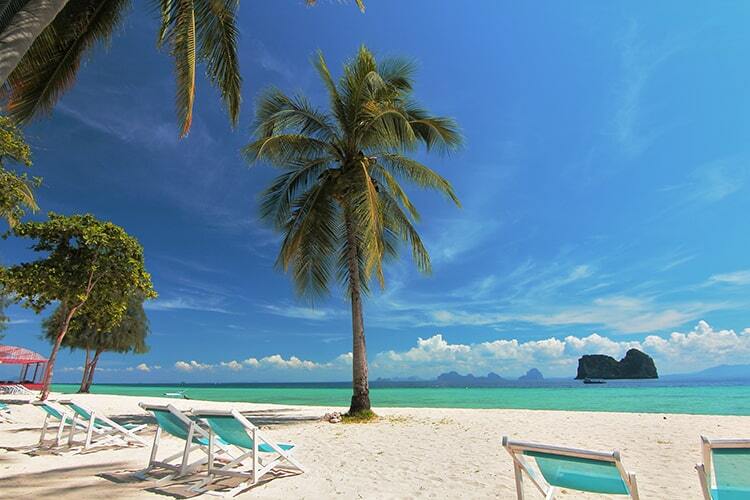 Experience Koh Ngai island in all its glory as you traverse the sandy white beaches, rocky outcrops and lush forests. 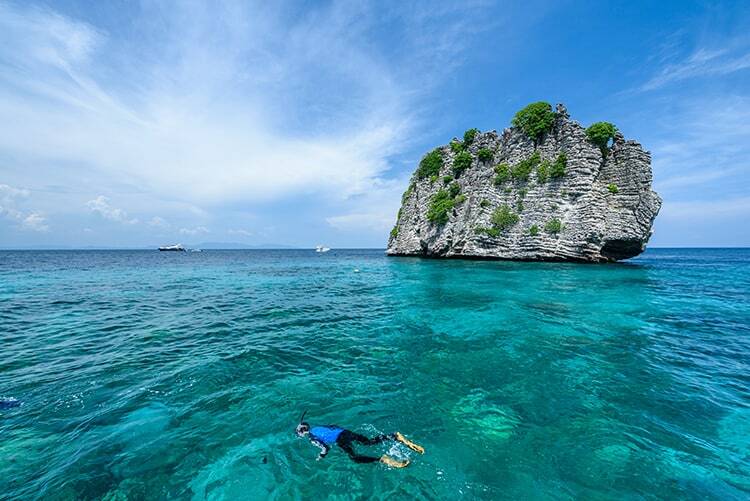 Explore the aquatic labyrinth as you snorkel and swim through the island’s stunning bay. Keep an eye out for the spectacular array of fish that glide through the crystal waters. Hop on a boat to a fantastical island, eat Thai cuisine as you watch the sun ripple over the bay, or cruise through the city streets on your scooter. 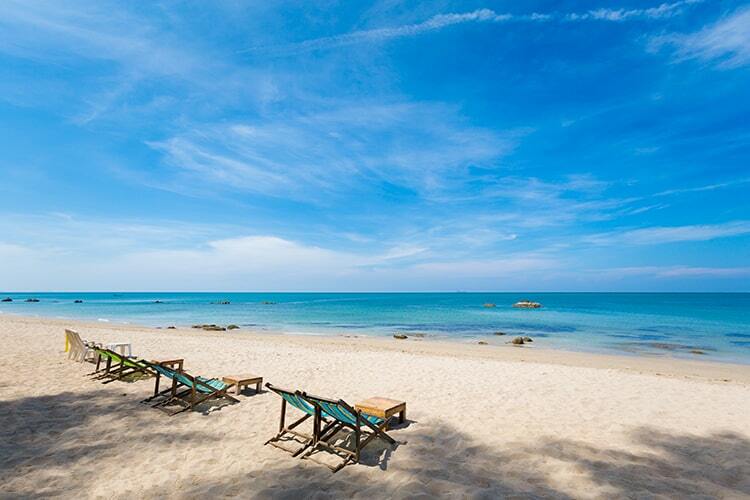 No matter what, any trip to Koh Lanta will be memorable, so kick your shoes off and enjoy!